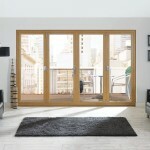 Innolux windows and doors are designed and manufactured for the high-end home improvement market. 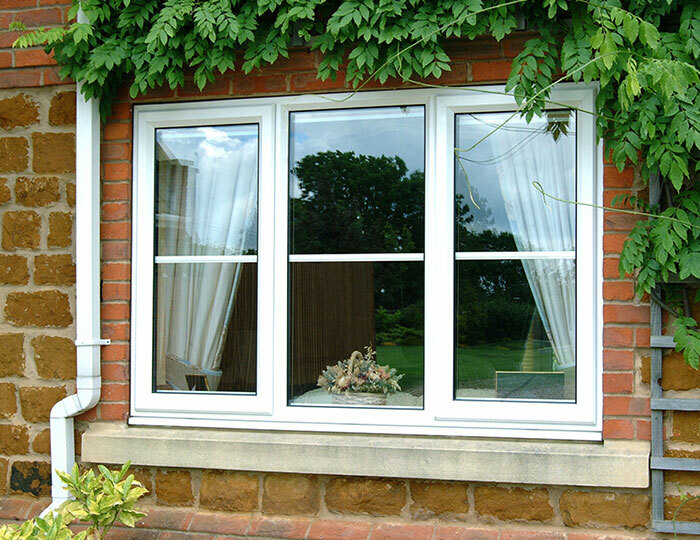 That’s why we’ve chosen Eurocell as our PVCu supplier – their systems are market-leading in terms of energy efficiency and design, and are capable of achieving up to an A+ Windows Energy Rating. 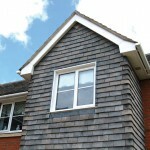 Eurocell is the premier supplier of PVCu products to Warwick North West. 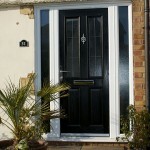 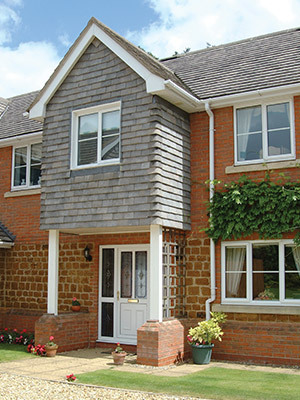 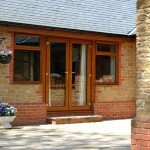 We manufacture and supply windows and doors made using all of Eurocell’s quality PVCu systems. 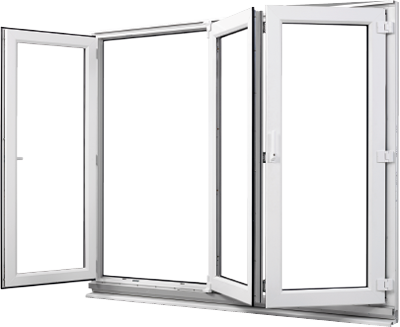 Our Innolux range of premium PVCu windows and doors is based on Charisma, Aspect and Modus, and we can also supply standard PVCu glazing products using Eurocell’s Eurologik profile. 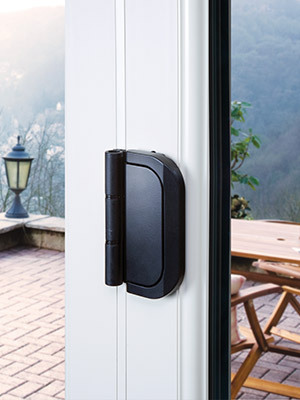 Eurocell profiles are stylish, sustainable and secure, allowing installers to provide homeowners with windows and doors that not only look good, but deliver the high performance that home owners come to expect from their new glazing. 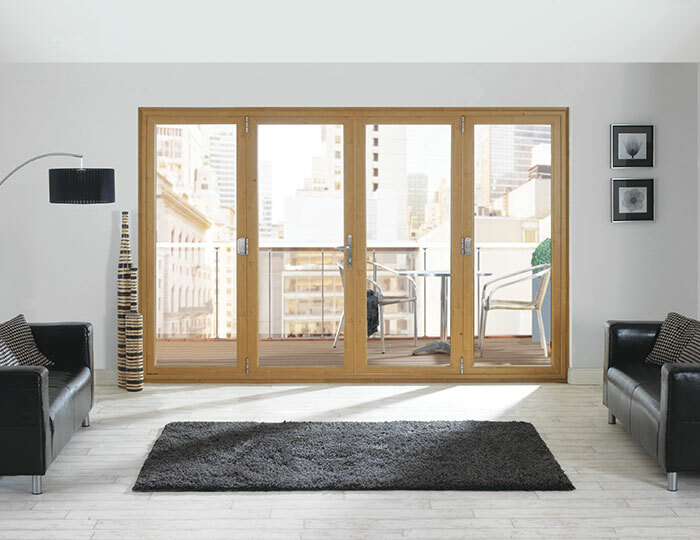 Modus: The latest in Eurocell’s range, Modus frames offer sleek lines and slim sightlines, with versatile sash options including flush sash casements. 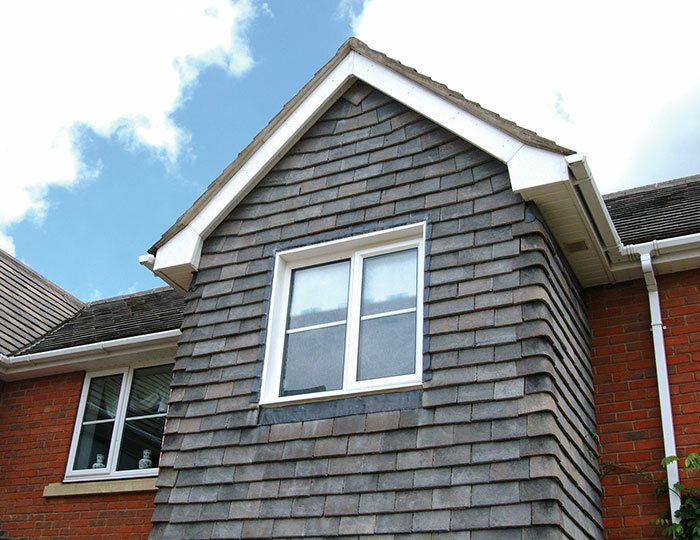 Finally you can offer your customers architectural style windows made with PVCu! 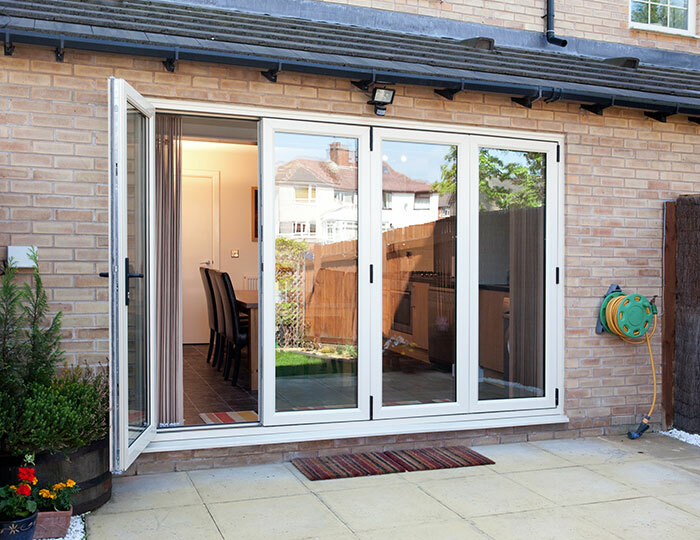 Aspect: Eurocell have created a bifolding door system from the ground up with Aspect, a strong, slim and energy efficient bifold door set that rivals aluminium systems. 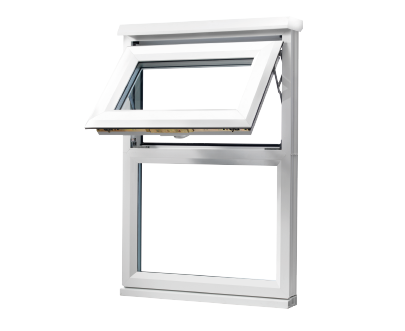 Charisma: The ultimate combination of classic design and 21st century engineering, the Charisma system by Eurocell is the vertical sliding sash window system that enables you to offer your customers traditional windows with all the benefits of modern PVCu. 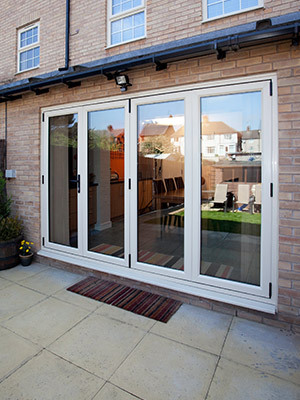 Contemporary, architectural style PVCu windows are possible with Modus frames. 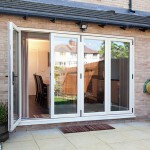 Sleek, slim bifold doors created using Eurocell Aspect PVCu door system. 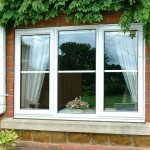 Premium PVCu vertical sliders made using Eurocell Charisma. 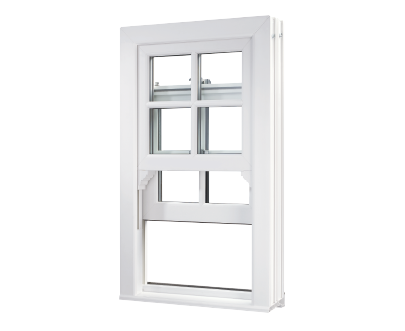 Eurologik: At Warwick, we can also supply windows and doors with eurologik70, a fully bevelled profile available in many colours and configurations, a great window and door system for casement windows, tilt & turn windows and French doors.